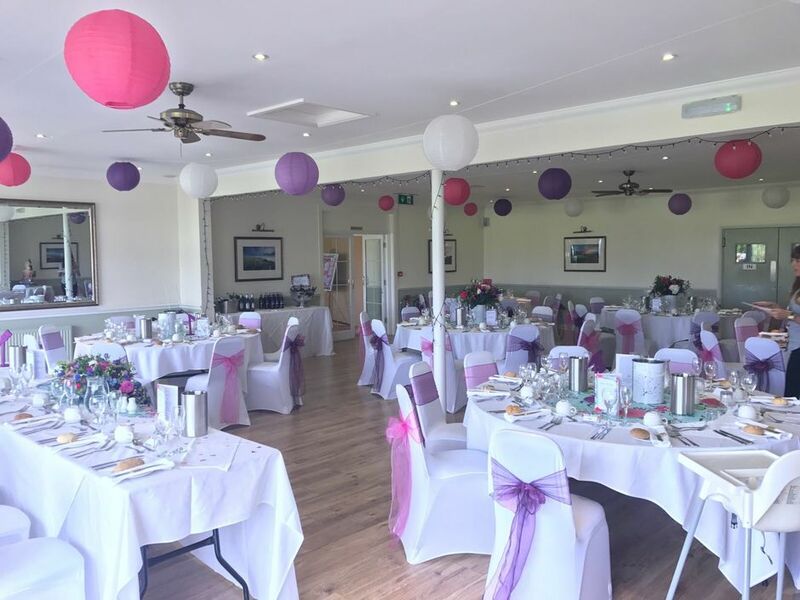 Mid Sussex Golf Club is situated in peaceful picturesque countryside, which we believe creates an ideal ambience for any function. The past few years have seen our reputation for producing a consistently high quality food and service at very competitive prices grow and grow. 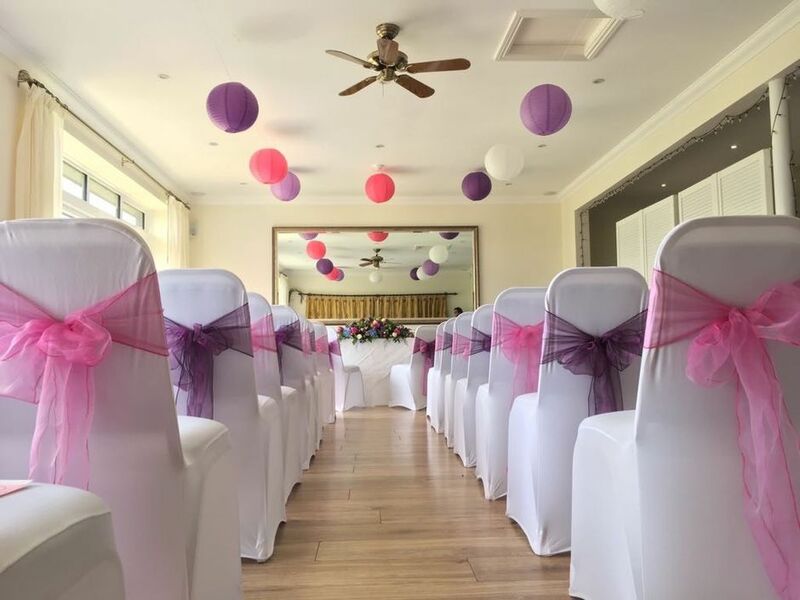 Our suites have their own private bar and sun terrace and are capable of accommodating up to 100 guests for a sit-down Wedding Breakfast or Function dinner, and up to 175 for an informal Finger Buffet. Alternatively, the suites can be divided up to offer a more intimate feel to suit moderate sized parties. Our extensive range of menus and dishes give you both choice and flexibility to suit all budgets. We are also now licenced to hold Civil Ceremonies, Civil Partnerships and Naming Ceremonies. The management team at Mid Sussex Golf Club pride ourselves on the quality of service we provide and our "hands-on" organisation, meaning that you need not have any worries on the day itself. For sample menus and package prices, please download our Wedding Brochure.